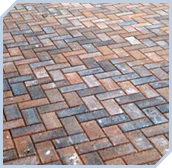 The bricks and mortar of any project are essential. 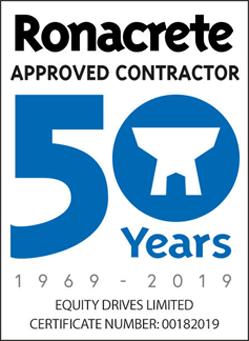 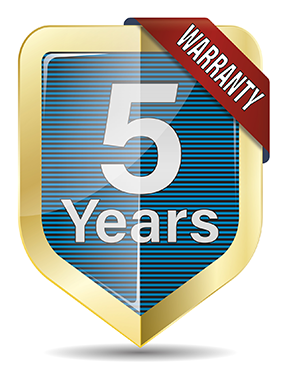 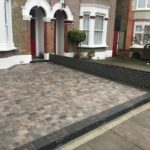 Without experienced workmen carrying our bricklaying to best practice techniques and professional standard you brickwork simply will not stand the test of time. 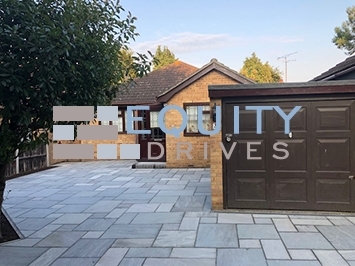 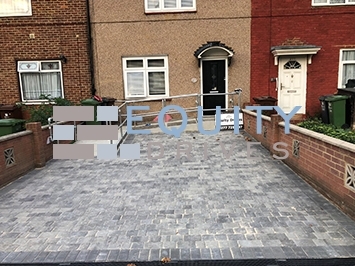 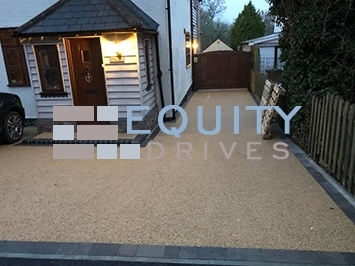 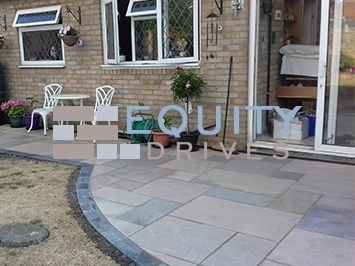 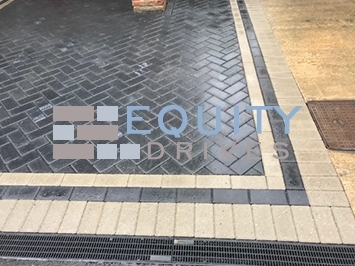 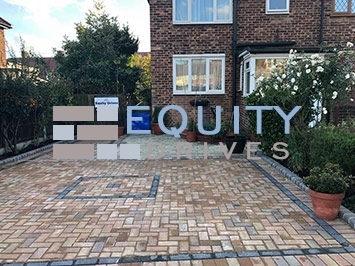 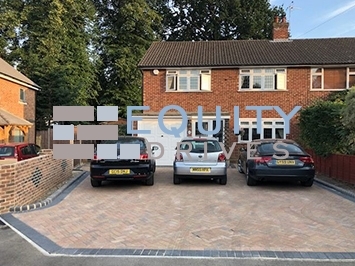 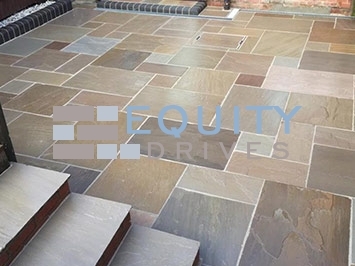 Equity Drives are qualified and expert bricklayers based in Essex who will create solid and smooth finish, aligned properly and build to last. 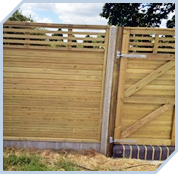 We can build new bespoke walls from scratch, or repair / extend existing walls. 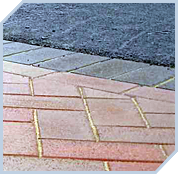 Plus, we can source bricks to match most styles and tastes. 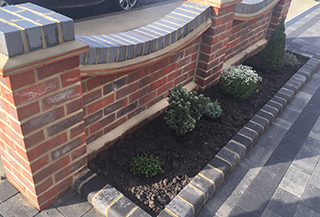 We can undertake all aspects of brickwork from exterior to decorative and restoration. 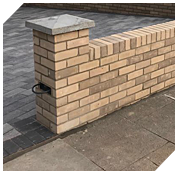 We can offer a free consultation to work out the size of your brickwork project and your requirements. 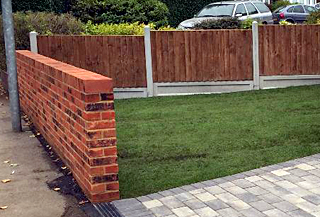 Good quality bricklaying can transform your garden dramatically, this can include walls for decoration or boundaries. 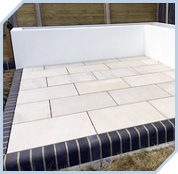 We can create beautiful raised flowerbeds and planters, either rustic brick or rendered to your specification. We can take on brickwork as a single project or part of a larger outdoor transformation. 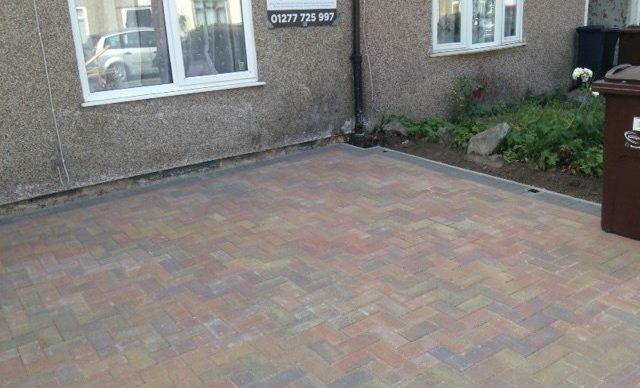 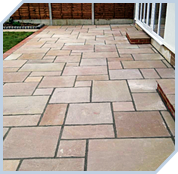 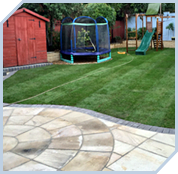 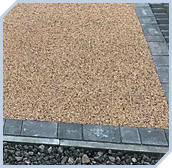 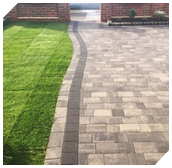 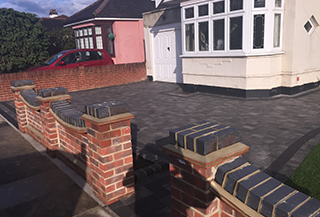 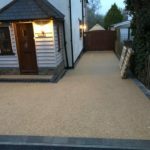 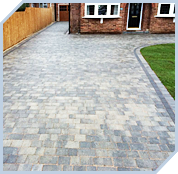 We specialise in driveways, patios and landscaping but can also install fencing, gates and turfing to turn your property into the envy of your neighbours.